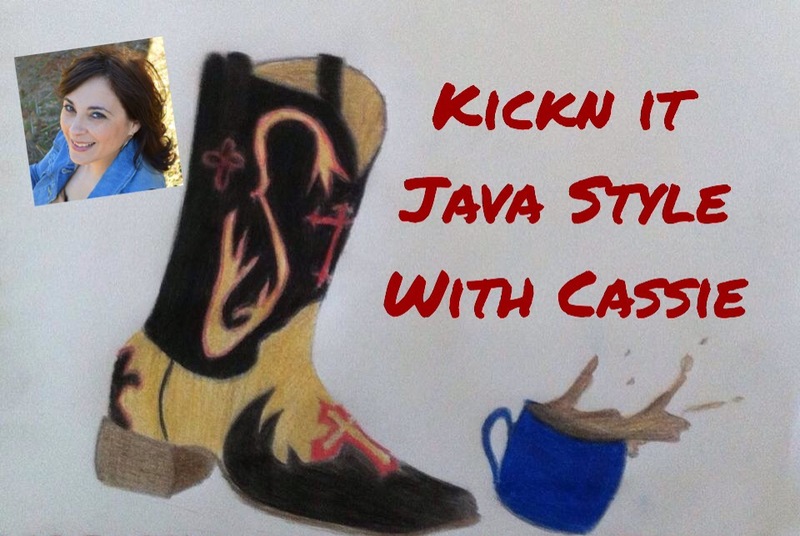 Well today is the day to kick off Kickn It Java Style with Cassie. I am still learning the system and had a couple of issues. However after re doing it 4 times I said GO FOR IT!!! I know it can only get better from here!!! So here it is Kickn It Java Style with Cassie 3-7-15. 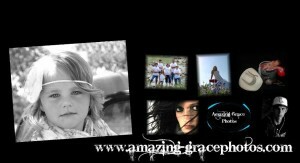 This weeks episode is brought to you by Amazing Grace Photos!!! Check out their website. They do amazing photos. You will see some great ones of my kiddos and myself. They have taken our family photos, senior pictures for kids, engagement photos for my daughter and SOON wedding shoot for her. I hope you enjoyed this weeks KIJS. This entry was posted in Family, music and tagged Aboveandbeyond, Christian Country, Christian Country Music, Faith, Inspirational Country, Music. Bookmark the permalink. Great show Cassie….enjoyed it very much! Great Job, I was just sitting here taking it all in. 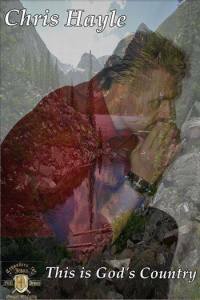 Thank you, my friend for playing my music and for all you do to make God smile.